Snap is targeting consumers at London's Westfield shopping centres to share their experience through Snapchat Spectacles. The tech giant began its partnership with Westfield's US stores and has now extended it to the UK. Snapbots have been installed in shopping centres Westfield London and Westfield Stratford City to give shoppers a chance to experience the spectacles before buying them. 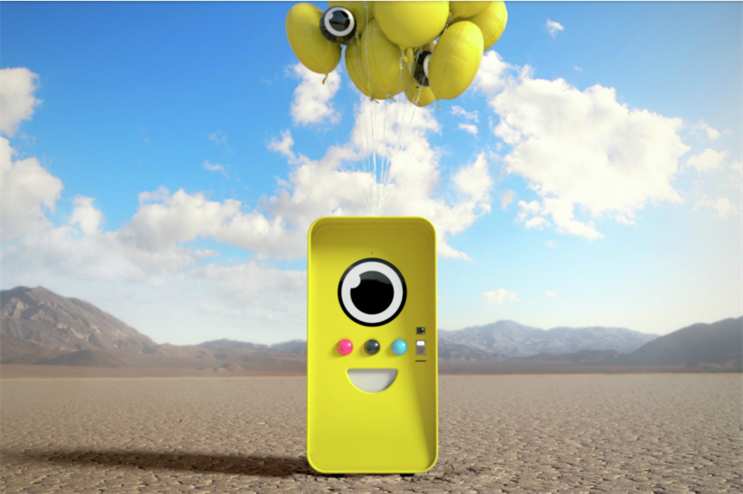 The Spectacles feature a 115-degree lens – designed to mimic how humans see – and allow customers to share their shopping, leisure and entertainment experiences immediately. They cost £129.99. The partnership between Westfield and Snap is part of the shopping centre's experience-led marketing strategy. Paul Buttigieg, director of operations at Westfield, said that the Snapchat Spectacles are an example of Westfield's strategy to partner with premium brands and create experiences within the shopping centres. He added: "Spectacles are a pioneering way to share experiences, from foodie snaps to outfit shots and experiential videos, and we're delighted that these moments can be streamed live from Westfield." More: Westfield has partnered with Bompas & Parr to stage a 'Future Forest' activation in its UK shopping centres. In May, Topshop launched a virtual reality waterslide at its flagship store on Oxford Street.